In a shocking discovery, the majority of Corolla 3S dealerships have closed the booking of IMC’ flagship revenue driver; Toyota Corolla Xli & GLi, while Grande is being sold (at select few dealerships) on a tentative wait time of 50-75 days. Apparently, the reason for this alarming situation is being cited as an overwhelming number of orders, which have exceeded the company’ production capacity. Sales associates from various 3S dealerships -from Lahore, Faisalabad, Multan, Rahim Yaar Khan- have admitted that due to excess orders, the company has closed the booking period for now. Additionally, when inquired about the possible opening of the booking period, they hinted towards a plausible timeframe of 30-50 days and a tentative wait time of 4-5 months for the delivery. 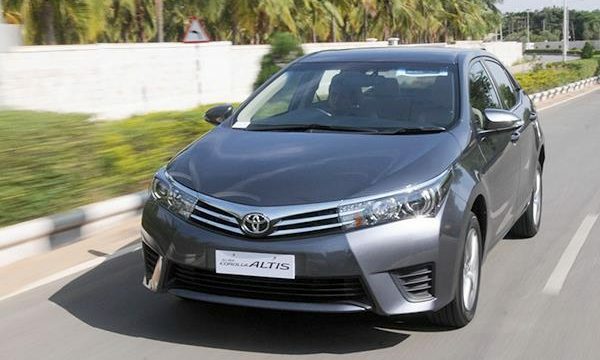 At this point, it is prudent to highlight the outlandish premium on Toyota Corolla GLi. The M/T variant of this car is being sold with a premium of 200,000 rupees and A/T variant is being sold at a premium of 230,000 rupees. Last but not the least is the fact that so far this shortage has not been addressed by any regulatory body. Yes, some figures have suggested that a new tax should be imposed on the sale of new vehicles within six months of their purchase. However, no action has been taken to address this situation, which leads one to wonder: Is buying a car in Pakistan akin to asking for needless trouble? Read More: The 1Lac rupee Tax that can curb the menace of Premium in Pakistan!